No other bird is quite so ever-present and familiar, so embedded in our culture, as the robin. With more than six million breeding pairs, the robin is second only to the wren as Britain’s most common bird. It seems to live its life alongside us, in every month and season of the year. But how much do we really know about this bird? 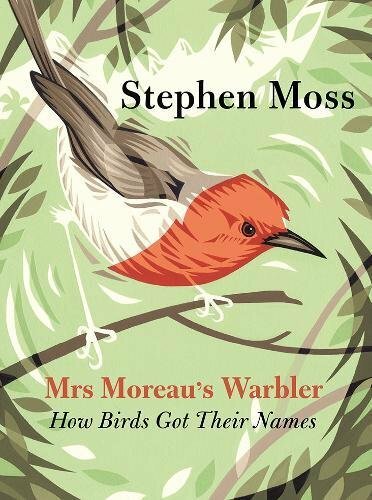 In The Robin Stephen Moss records a year of observing the robin both close to home and in the field to shed light on the hidden life of this apparently familiar bird. We follow its lifecycle from the time it enters the world as an egg, through its time as a nestling and juvenile, to the adult bird; via courtship, song, breeding, feeding, migration – and ultimately, death. At the same time we trace the robin's relationship with us: how did this particular bird – one of more than 300 species in its huge and diverse family – find its way so deeply and permanently into our nation’s heart and its social and cultural history? It’s a story that tells us as much about ourselves as it does about the robin itself. "There is no doubt that Moss's book, with its charming cover and quaint illustrations, will make it into many a stocking this year. Yet, this is far more than a book for Christmas. There is a serious message here. The more we learn about our favourite bird, the more we realise how much we don't know. 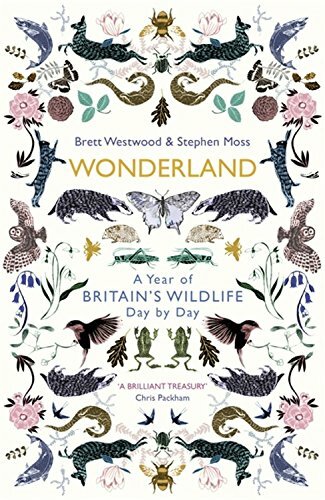 This gulf is evidence of how we have become distanced from the natural world... Moss's charming paean to this bird that lives hard and dies young reminds us that it deserves to be more than a whimsical symbol of festive cheer." "A thoughtful mash-up of cultural and natural history."